Overstock. Weddle Industries has a huge surplus inventory of new Genuine VW Reverse Idler Circlips for VW Type 1 and Type 2 transaxles. 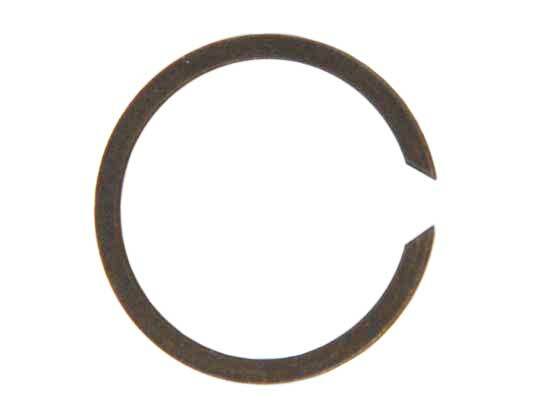 This circlip retains the idler bearing assembly in the main case. Take advantage of our overstock for a great price on these hard-to-find replacements.